The Heritage Days Festival is back again this year! It will be taking place on the August long weekend (August 4-6). This amazing festival highlights the diverse nature of our city! Featuring food from across the world including France, Italy, Mexico, Japan, the Ukraine and dozens more, the Heritage Festival is the largest multicultural festival in the world. This will take place in William Hawrelak Park 9330 Groat Road Edmonton, AB and Entrance is free. 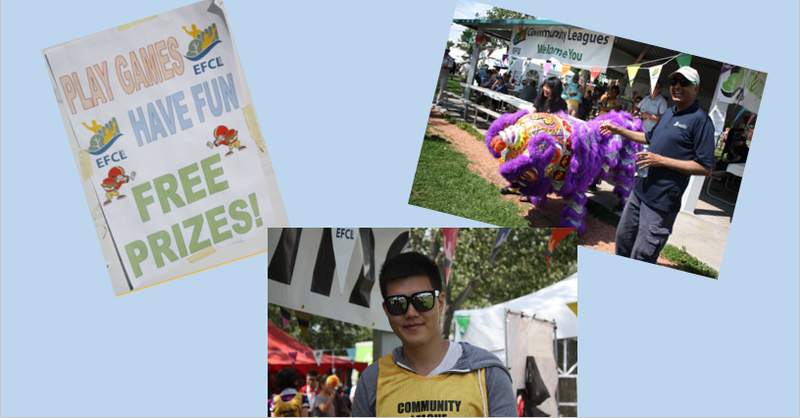 You can also get free food tickets by volunteering with the Edmonton Federation of Community Leagues. Email Andrew Andrew Rock at andrew.rock@efcl.org for details about volunteering with the EFCL. Regardless of whether you are volunteering or just enjoying the festival, it looks to be a great weekend that you don’t want to miss!